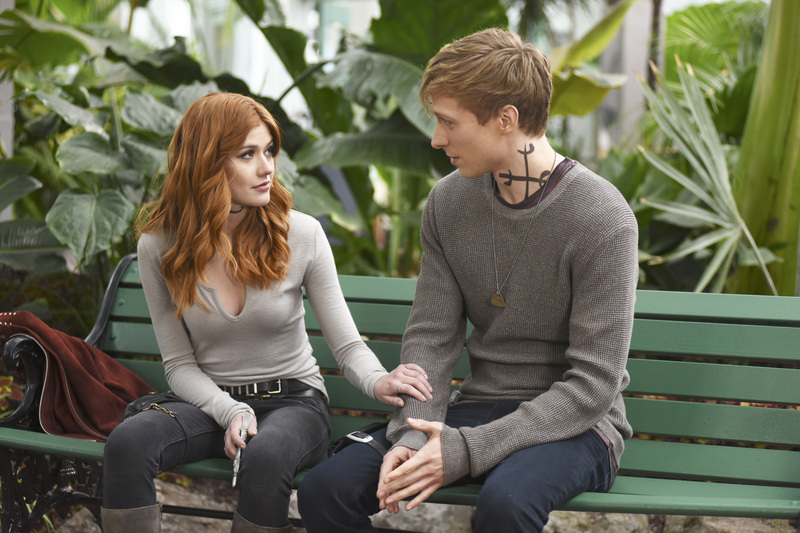 Freeform has released some new photos for Monday’s episode of Shadowhunters, titled “You Are Not Your Own,” which finds Clary and Sebastian meeting for the first time. The episode finds the greater demon Azazil still at large. Everything is turned on its head as the greater demon Azazil remains at large.